The recipe that turned me from an instant pot skeptic to a raving fan! This recipe basically blew my mind. Insanely creamy, cheesy, crazy delicious homemade mac and cheese made in just TEN minutes. So delicious, so simple, and so little clean up. I think it’s safe to say that this recipe is a winner! 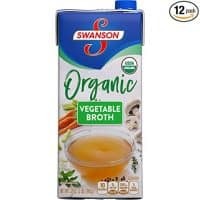 First, add the uncooked macaroni noodles, vegetable broth, and water to the instant pot. Cube 3 tablespoons of butter and stir it in. Cook on manual function for 4 minutes. Remember, it will take a few minutes to come to pressure, then the timer for 4 minutes will start at that time! Once the 4 minutes are up, do a quick release. Once the quick release is finished and the pin has dropped, safely open the lid and stir in the heavy cream, milk, and cheese. At first, it will look like too much liquid, but once you stir for a few minutes, it will thicken. 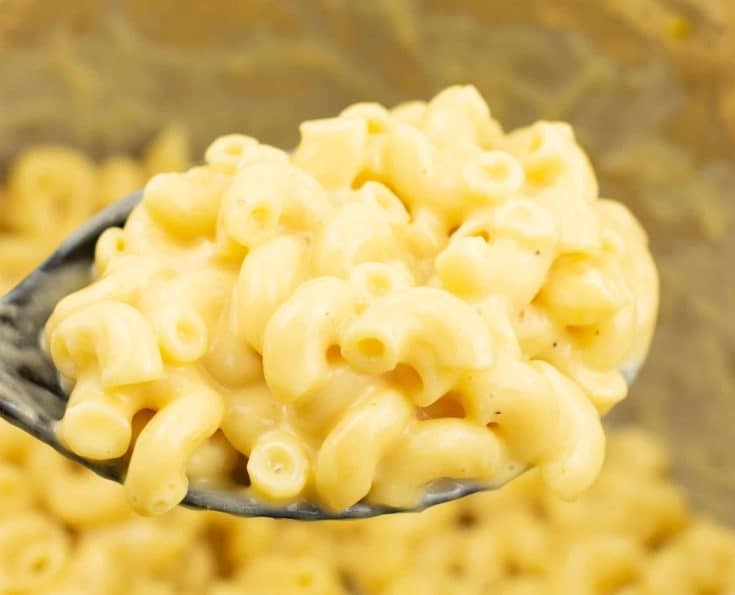 All of that liquid and cheese makes for an ultimately super creamy instant pot mac and cheese. Instant pots have been all the rage for quite some time now, but I had no interest. To me, it was just another kitchen appliance that I would have to learn to use. Until the Pioneer woman came out with the most gorgeous instant pot I have ever seen in my life! I am a sucker for beautiful things, and I knew I had to have it! I mean, how gorgeous is it?! Little did I know just how powerful and amazing the instant pot is! 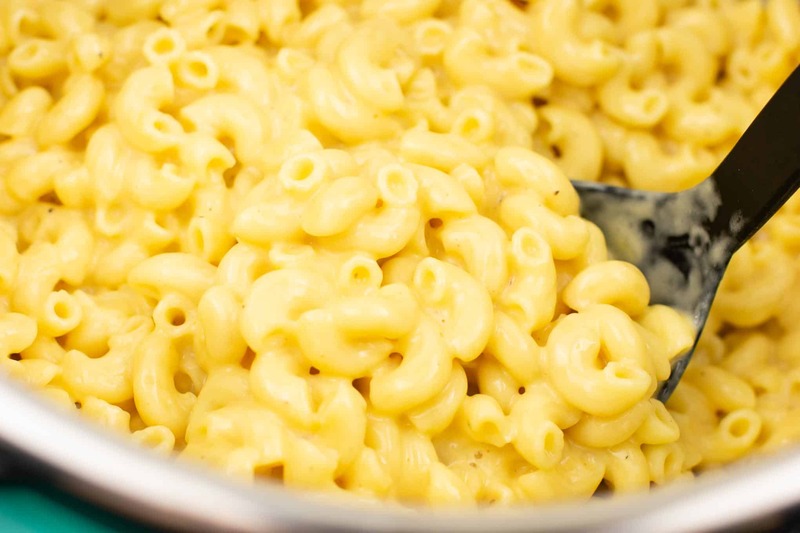 Honestly, this mac and cheese alone is reason enough to buy an instant pot! This mac and cheese is easily the creamiest I have ever tasted! I wanted to eat the whole batch for lunch it was that good. We even made it for Thanksgiving which WAY cut down on cook time and was a breeze to throw in 15 minutes before the big meal was served. 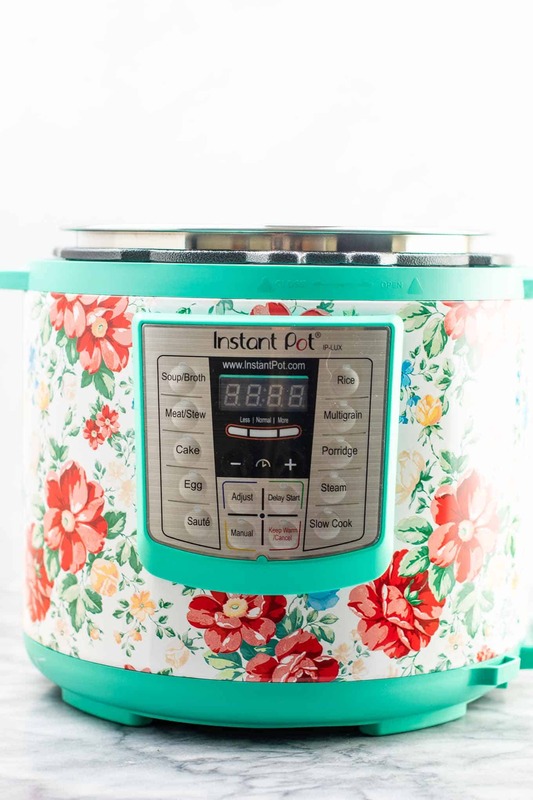 I am beyond excited to try so many new recipes in my instant pot! Be on the lookout for lots of new instant pot recipes coming here soon. 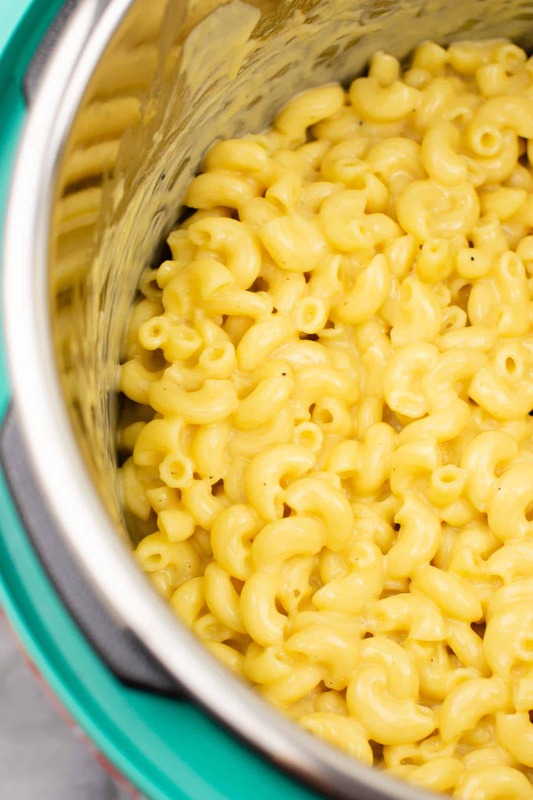 This instant pot mac and cheese has so much flavor. 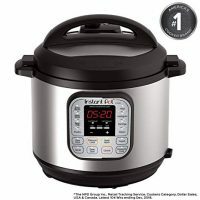 I was a bit nervous to use the instant pot for the first time, but the directions were easy to follow, and I googled a few things to make sure I did the quick release right. If you don’t have an instant pot, I HIGHLY recommend it! 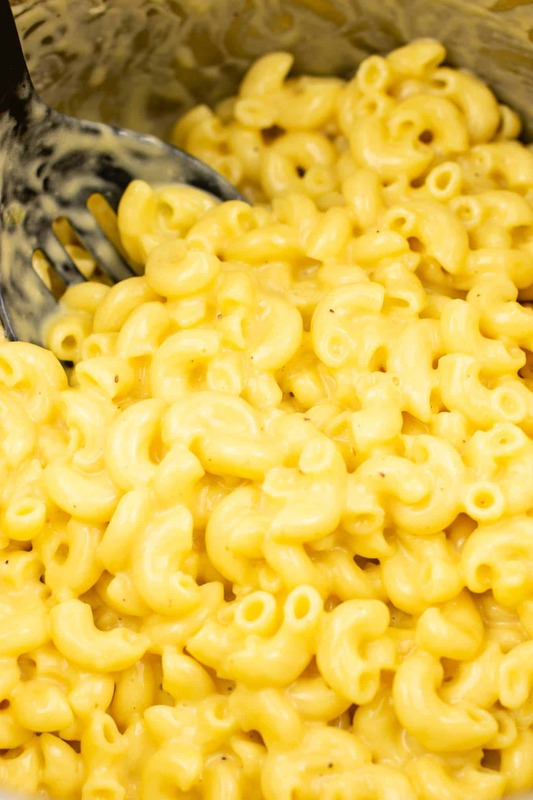 I’ll say it again – this mac and cheese alone is worth the investment! 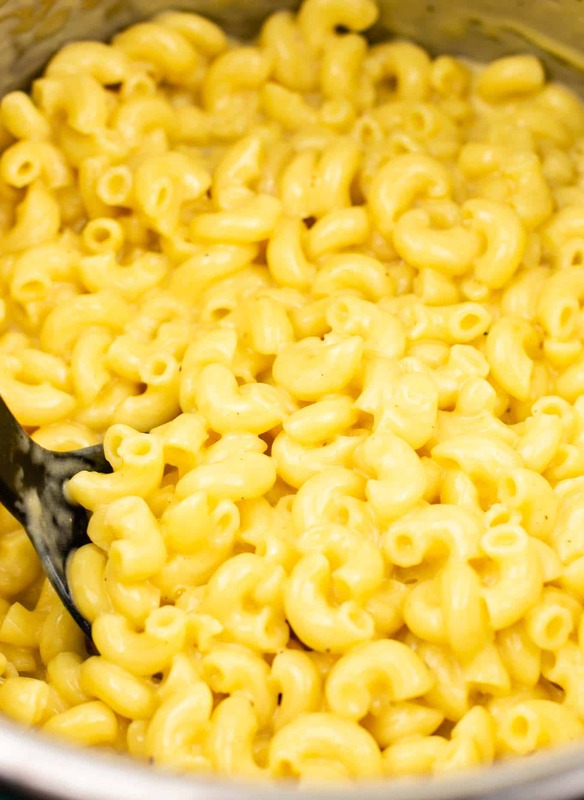 Hungry for more cheesy goodness? Here are some reader favorites! 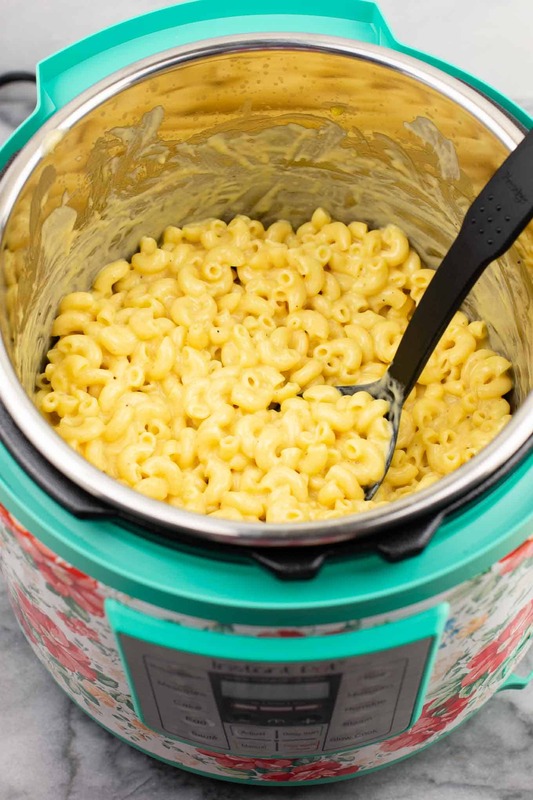 The best easy and delicious instant pot mac and cheese recipe. 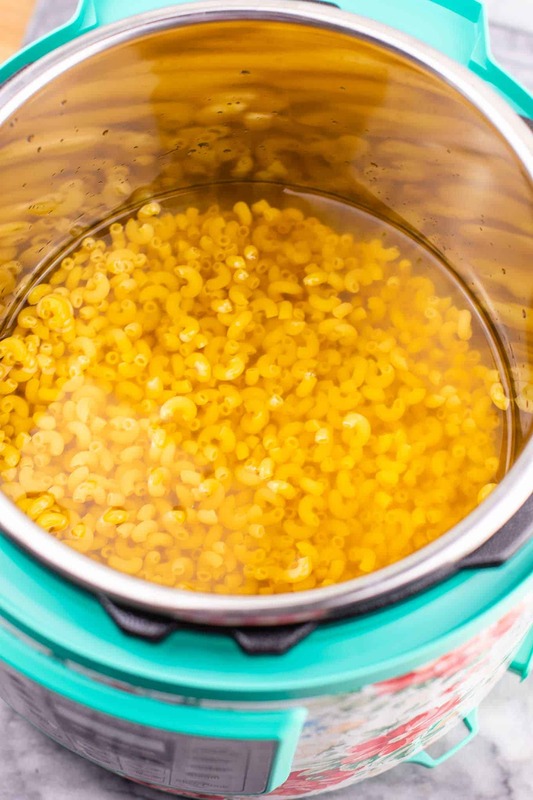 Add the uncooked macaroni, vegetable broth, water, butter, garlic powder, pepper, and salt to the Instant Pot. Place the lid on the pot and set to sealing. Cook on manual function for 4 minutes. Could I double this recipe in the intsapot? It would depend on the capacity/size of your instant pot. You can check online for your specific model! 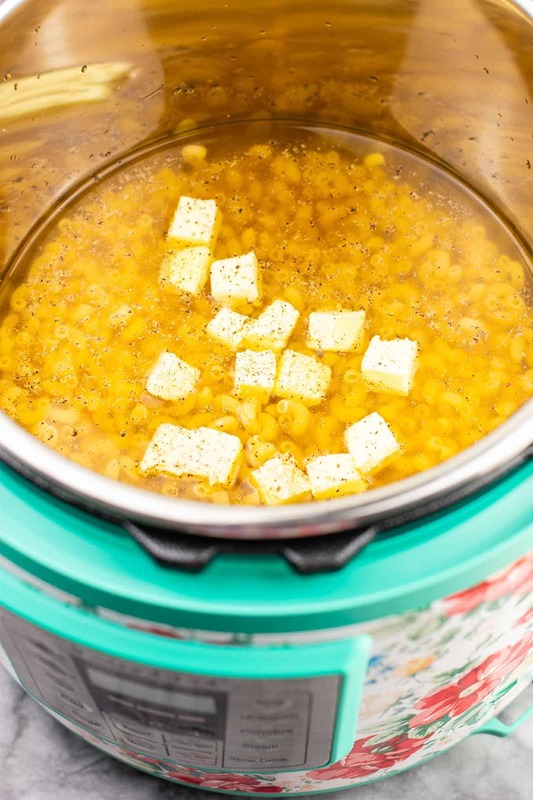 What size instant pot did you use for the recipe? 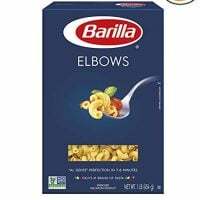 I used a 6 quart. Yes, just research your specific noodle and search the internet for instant pot cook time. Hope that helps! Just confirming that you don’t drain the noodles after cooking? Correct! They absorb most of the liquid when cooking, and the rest becomes part of the sauce. Delicious! I doubled and it worked out great! Did you add more cooking time?